We don't usually do weeknight concerts, but for a band as brilliant as the Bottle Rockets we can make an exception! For as long as we can remember, we’ve listened to their records on road trips. Their rocking version of Americana makes the perfect backdrop for cruising down the road. If you like the first couple Wilco records, you’ll love the Bottle Rockets. In fact, their frontman, Brian Henneman, was the lead guitarist on Wilco's first record. His songwriting is at least as great as his picking, with songs about everything from Nancy Sinatra to crummy used cars to love and trouble therewith. They are a blast live and the full band will be here for an acoustic show! Check out a tear jerker and a rocker. 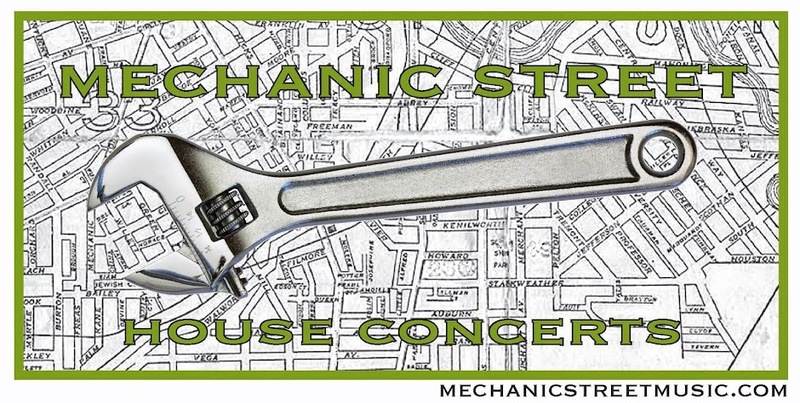 While this is a concert at our house, it’s not really a Mechanic Street House Concert. How’s that? This show is part of the Bottle Rockets’ “Living Room Tour” and the band is handling ticket sales themselves. Instead of making a reservation with us, go to this website and get your seat ($25 per person). You can't pay at the door, so everything must be taken care of in advance. But hurry! As of Saturday night, there are only 34 seats left. Please come enjoy this amazing band in a rare Cleveland appearance, made even more special by being in a living room! For more info and to get your seat, check here!